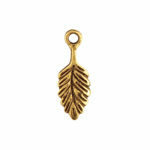 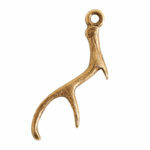 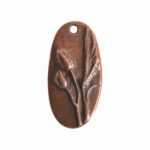 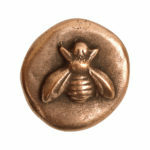 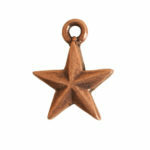 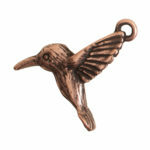 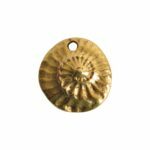 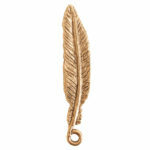 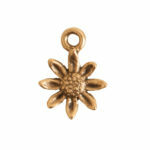 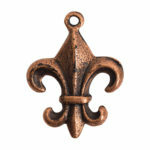 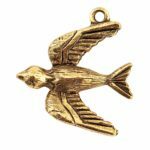 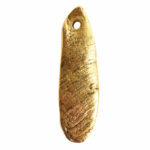 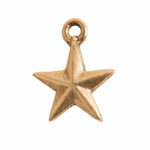 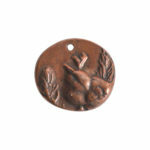 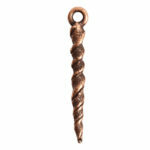 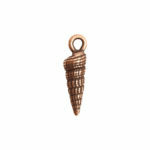 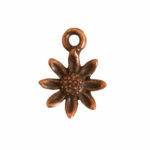 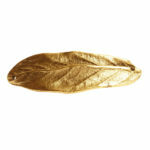 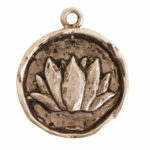 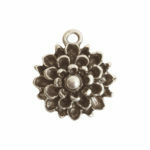 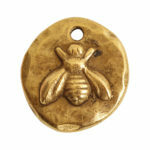 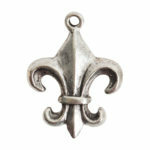 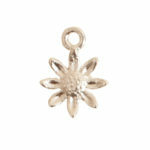 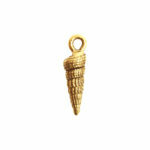 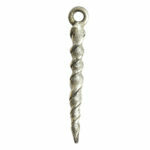 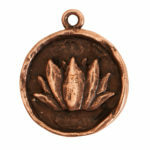 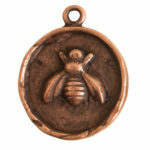 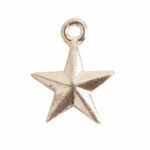 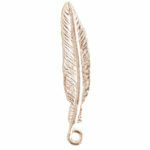 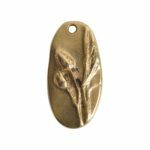 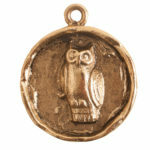 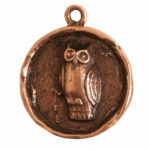 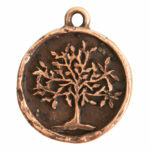 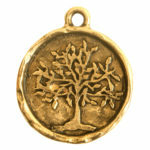 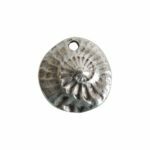 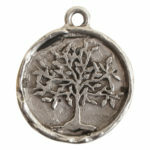 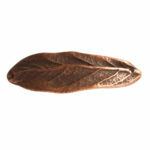 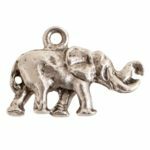 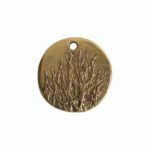 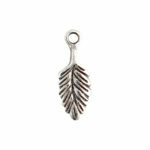 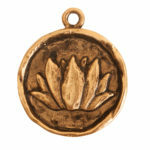 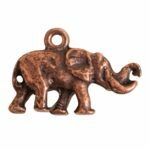 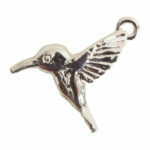 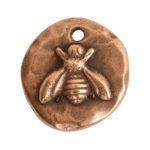 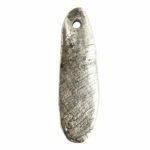 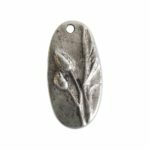 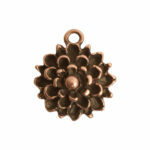 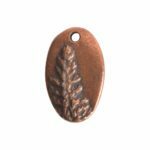 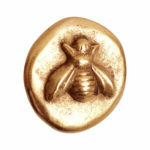 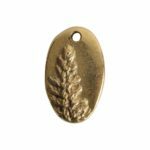 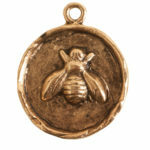 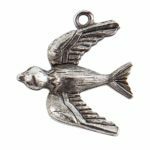 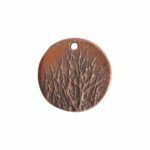 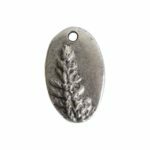 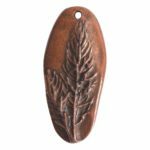 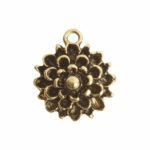 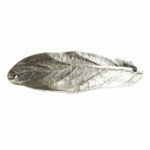 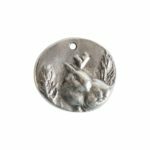 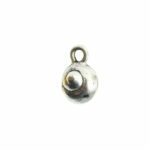 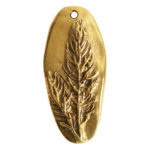 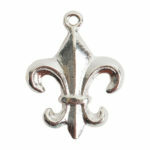 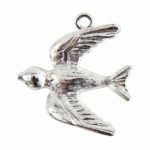 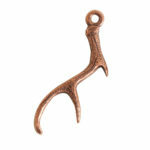 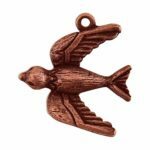 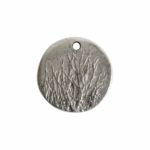 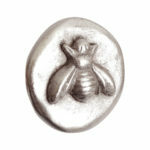 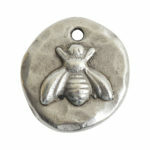 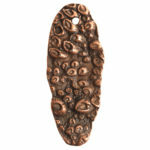 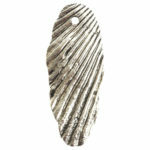 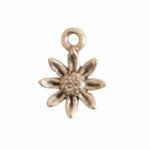 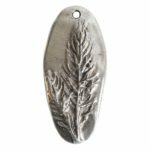 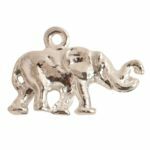 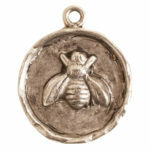 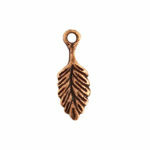 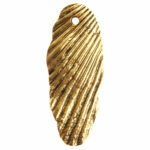 Nunn Design® Nature themed charms bring an organic element to jewelry designs. 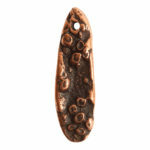 The poppy pods are modeled after the real thing! 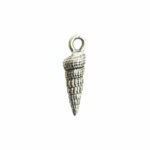 Add a coastal inspired charm for that beach-y feel.